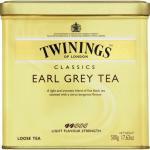 English tea blends with great flavors and aroma's. 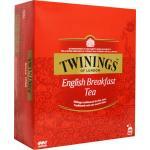 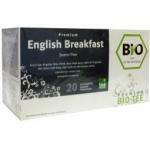 English tea blends are very well known and popular throughout the world. 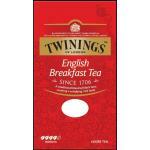 England is a real tea country and most Englishmen enjoy tea on a daily basis. 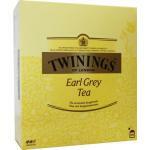 We sell high quality English tea in tea bags and bulk. 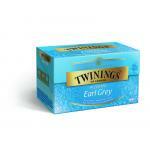 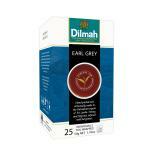 Blends like Earl Grey has unmistaken flavors which are quite different from other tea blends. 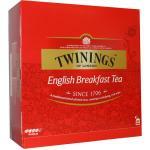 We have multiple English breakfast tea's. 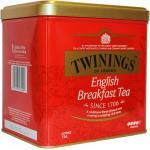 England is a land of tradition and so is drinking these kinds of tea. 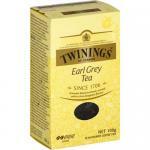 These natural tea products in our store are full of good nutrients and some can be drunk with food and others are for every moment you feel the need for it! 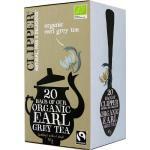 Tea is a good alternative to unhealthy soda and ofther sugary drinks. 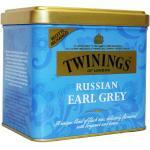 If you are also looking for other blends, please take a look further in our online store, we sell all kinds of tea and herbal tea!